Ready to build on its growing legacy, the 2019 PXT X19 Fastpitch bat from Louisville Slugger is changing the game - again. Mass FX Loaded Sweet Spot Technology places a greater amount of mass directly behind the sweet spot - creating more momentum and effortless power each time you step to the plate. The PWR STAX barrel design evenly distributes the load on impact, pairing perfectly with the new Mass FX technology for added pop in this new model. The multi-layered construction is designed to amplify player-created energy into powerful performance. 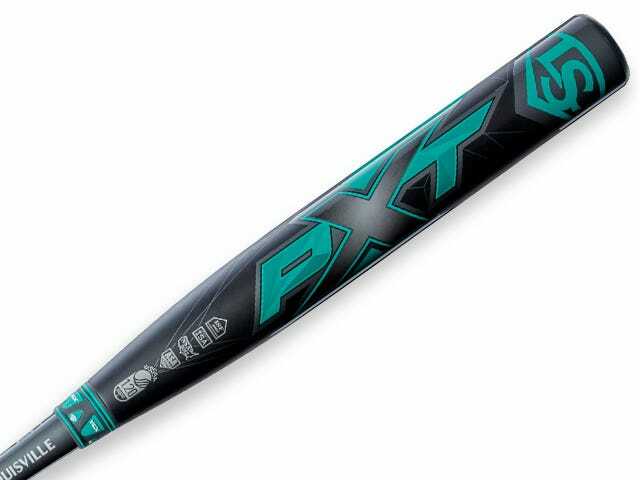 VCX technology allows for independent movement between the barrel and handle in the 2019 PXT X19, controlling vibration and providing unparalleled feel on contact. This bat features an ultra-lightweight X-Cap and all new Slugger Pro Comfort grip to give you more control than ever - without sacrificing any of the power you've come to love in a PXT bat. The 2019 PXT (-10) is designed for elite hitters who want the ultimate combination of power and pop. New MASS FX™ Loaded Sweet Spot Technology: Places a greater amount of mass directly behind the sweet spot - creating more momentum and effortless power. PWR STAX™ barrel technology: Evenly distributes load on impact across entire barrel. Power Balanced swing weight: Perfect for elite hitters looking for ultimate control-pop combination. The all-new MASS FX™ Loaded Sweet Spot Technology places more mass right behind the sweet spot. Which means one thing: more momentum and easy power with each swing. PWR STAX™ barrel technology disperses the load when you make contact, teaming up with the all-new MASS FX™ Loaded Sweet Spot Technology for even more pop. The all-new LS Pro Comfort Grip™ is designed with one thing in mind: control. 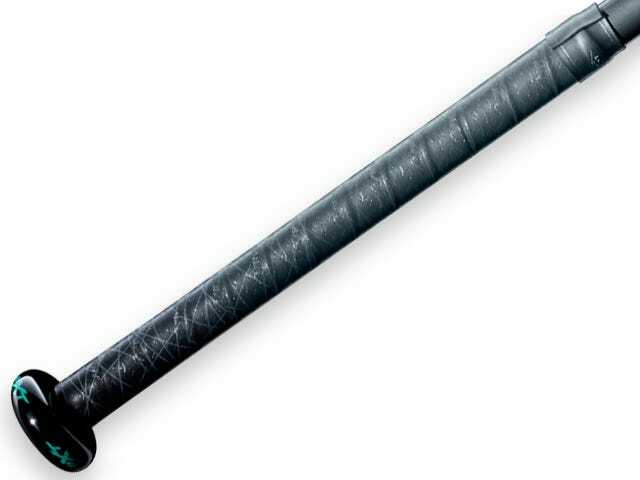 This grip features a perfect blend of tack and comfort for more control than ever before. VCX™ Technology allows for independent movement between the barrel and handle. What does this mean? Better controlled vibration and an unparalleled feel when you make contact. 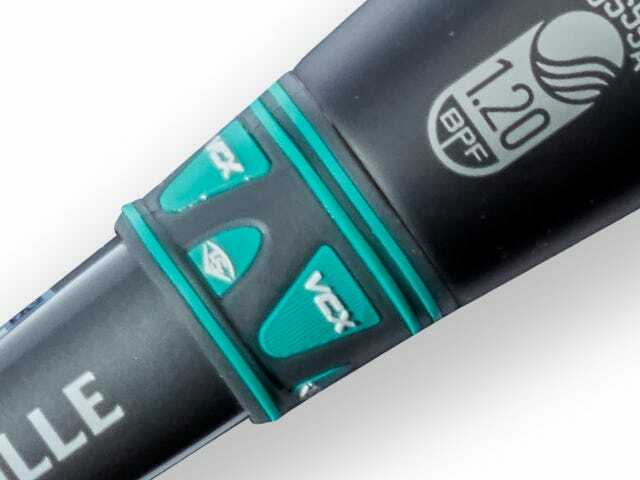 Take the best bats in Fastpitch and give them a one-of-a-kind look. Choose your favorite colors on the barrel, grip, knob, end cap and more.